Please enter the information below. Once submitted, your information will be sent via email with your dog's current point totals. 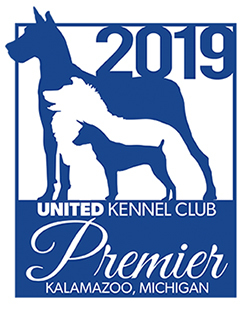 Agility, Conformation, Dock Jumping, Lure Coursing, Nosework, Obedience, Rally Obedience, Drag Racing and Weight Pull results are not available for at least three weeks after the date of the events.